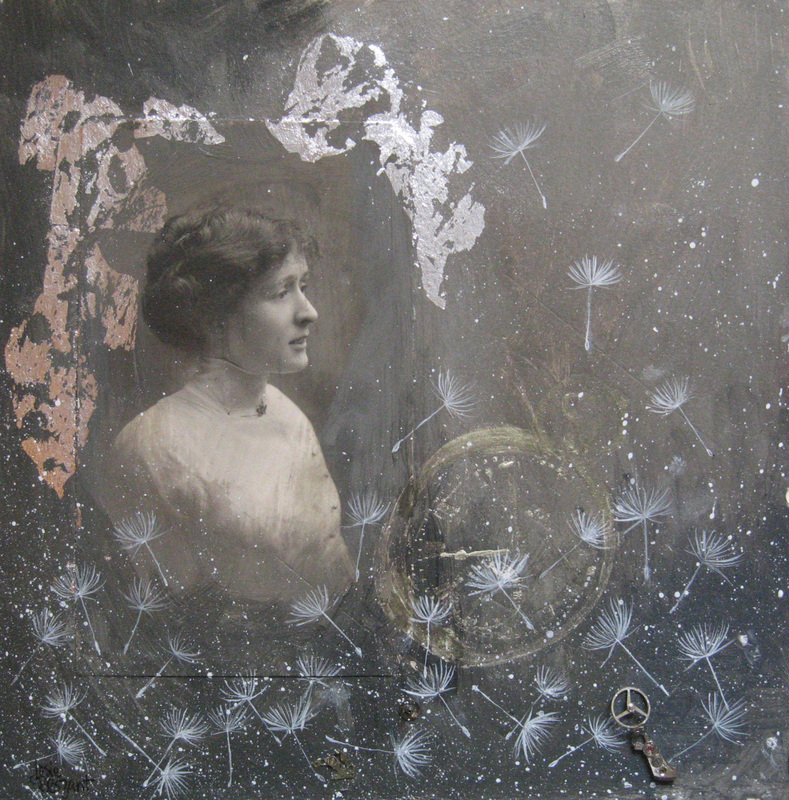 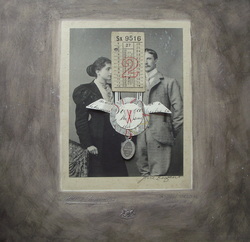 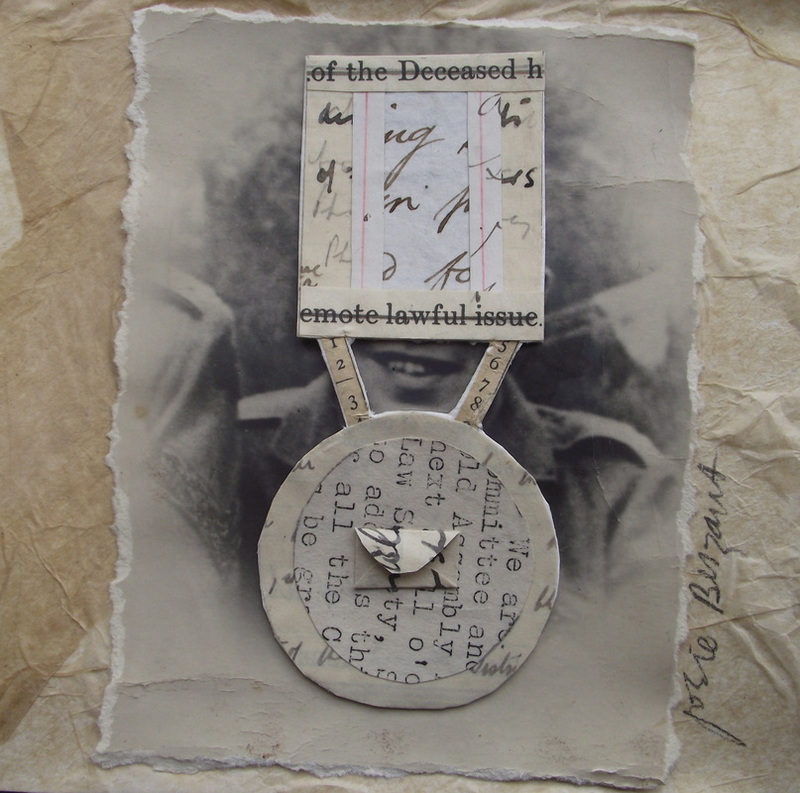 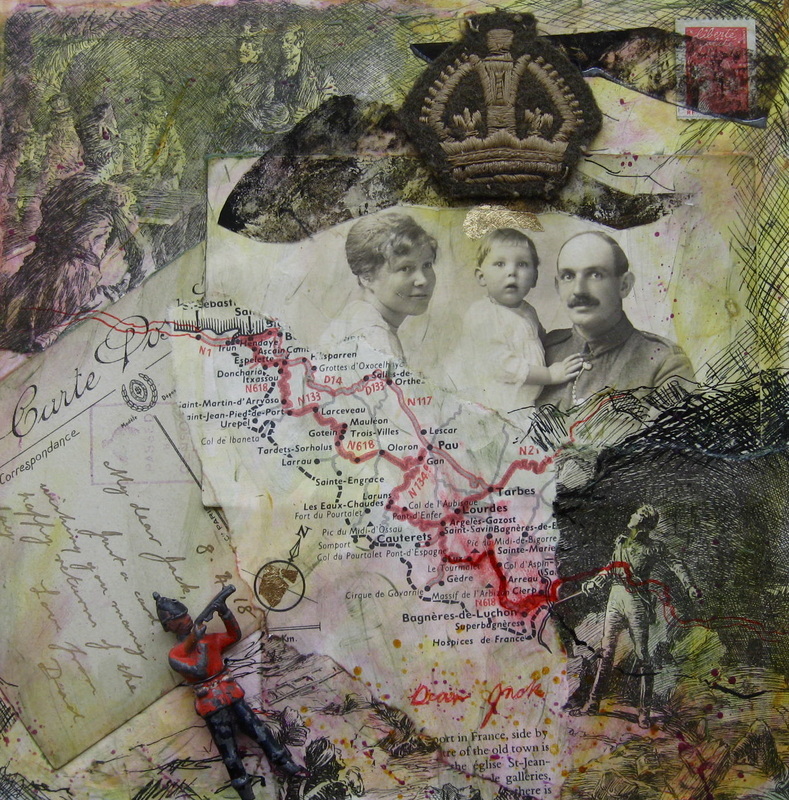 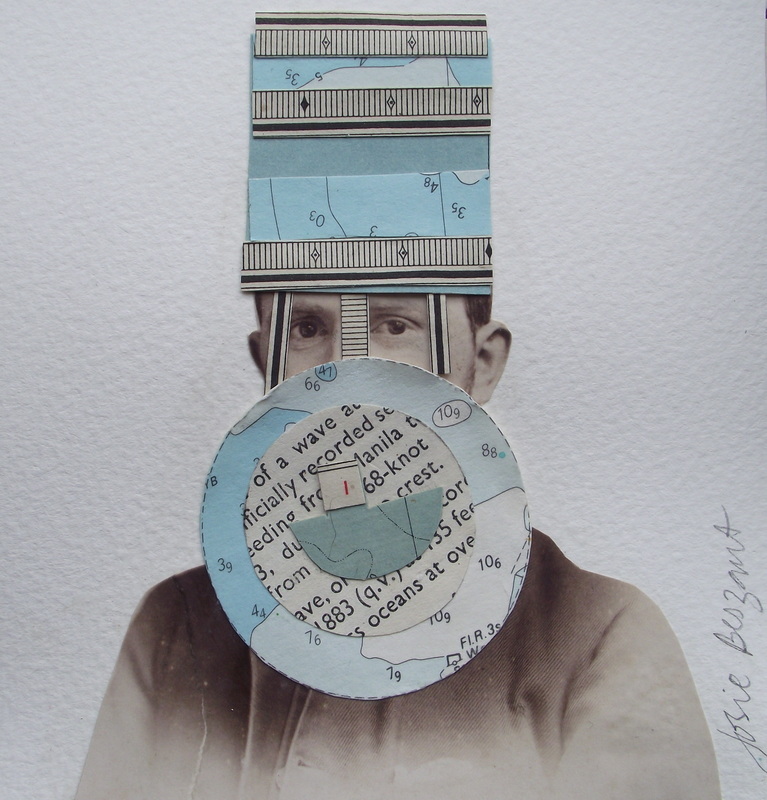 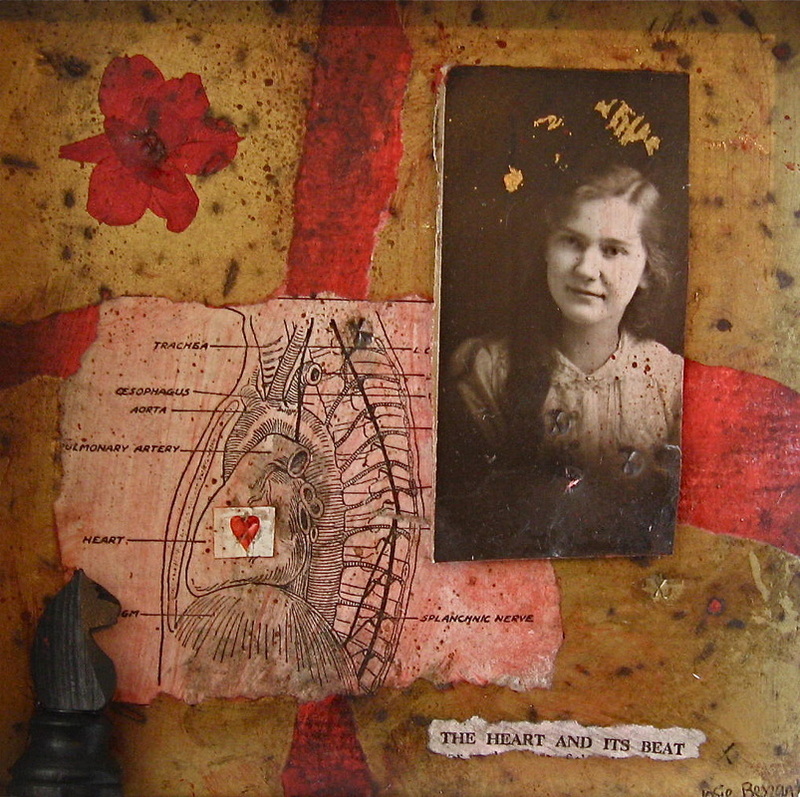 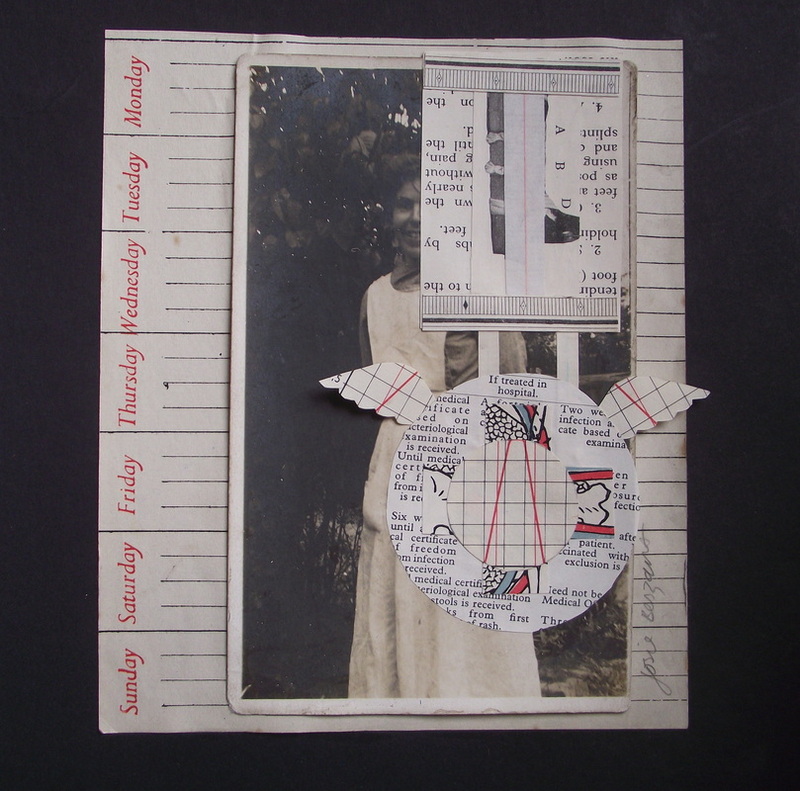 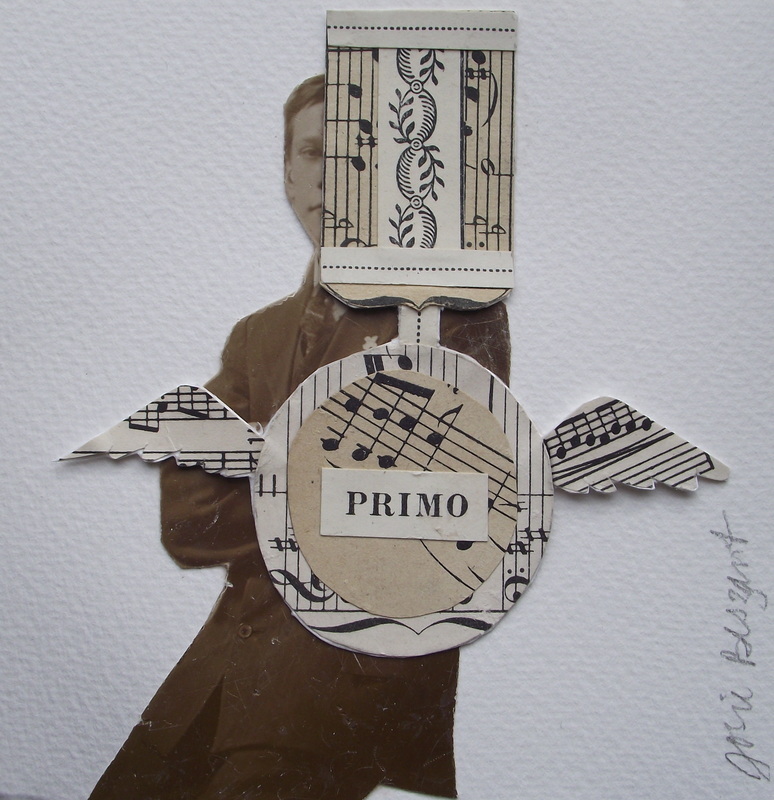 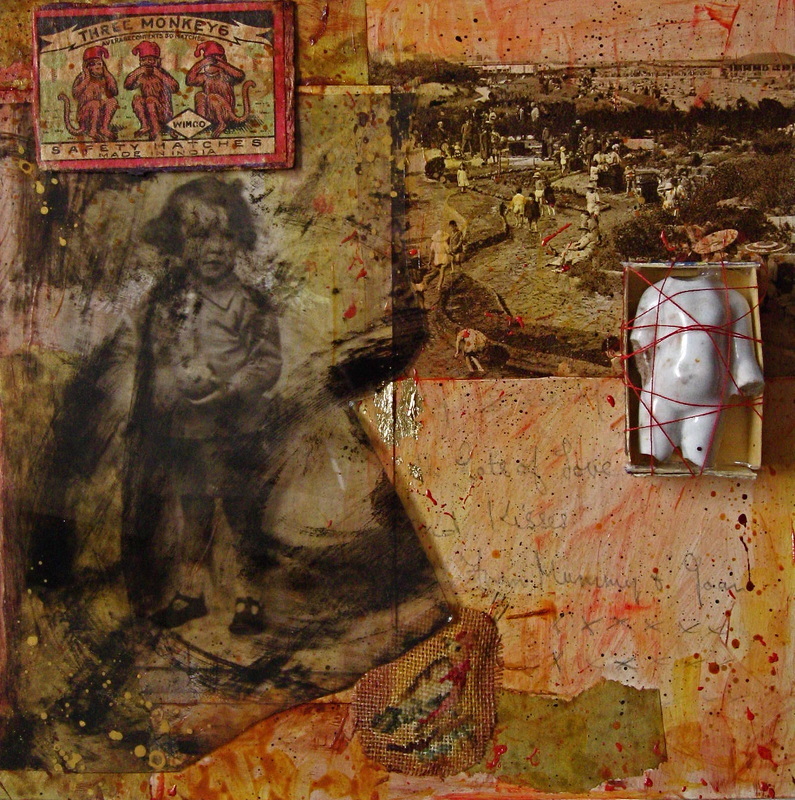 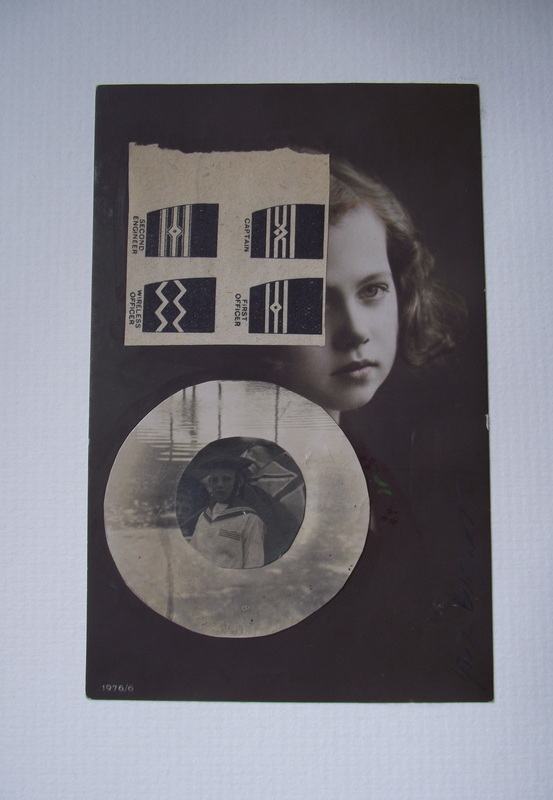 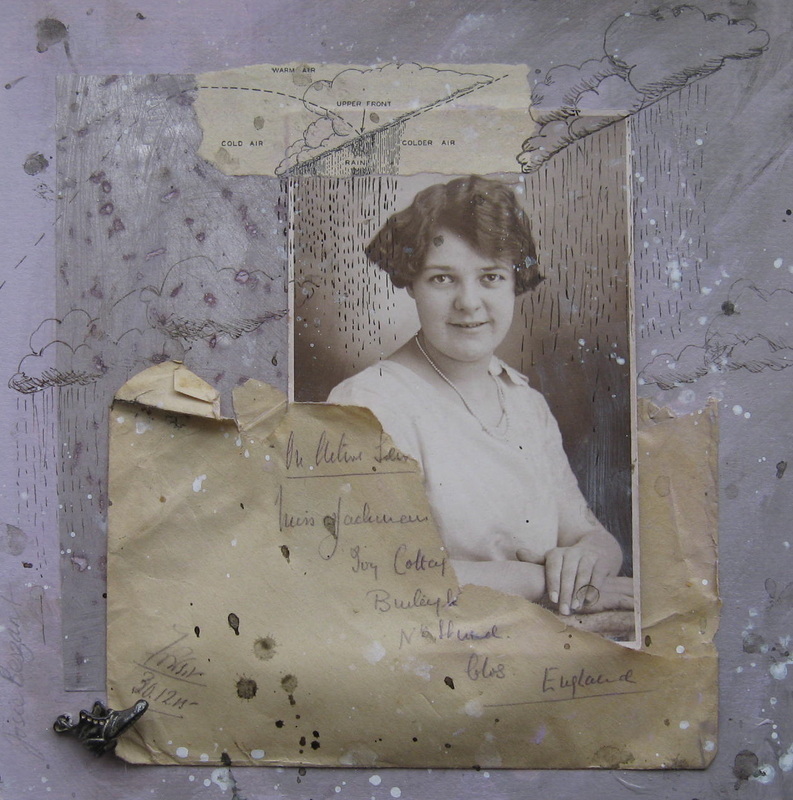 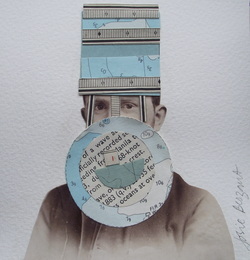 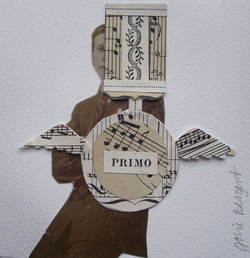 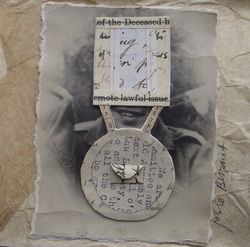 A series of collages and assemblages is based on found photos of unknown people. 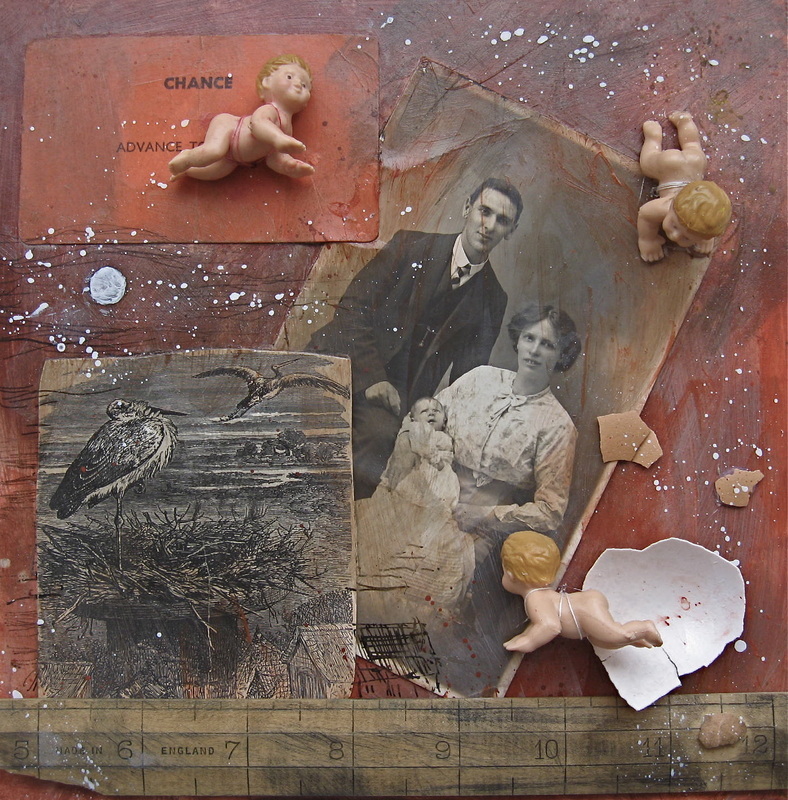 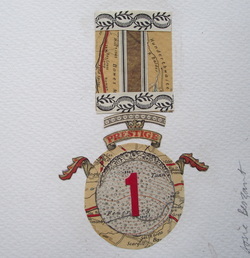 The core of this work was for the solo show "Lost and Found" at Farfield Mill 2011. 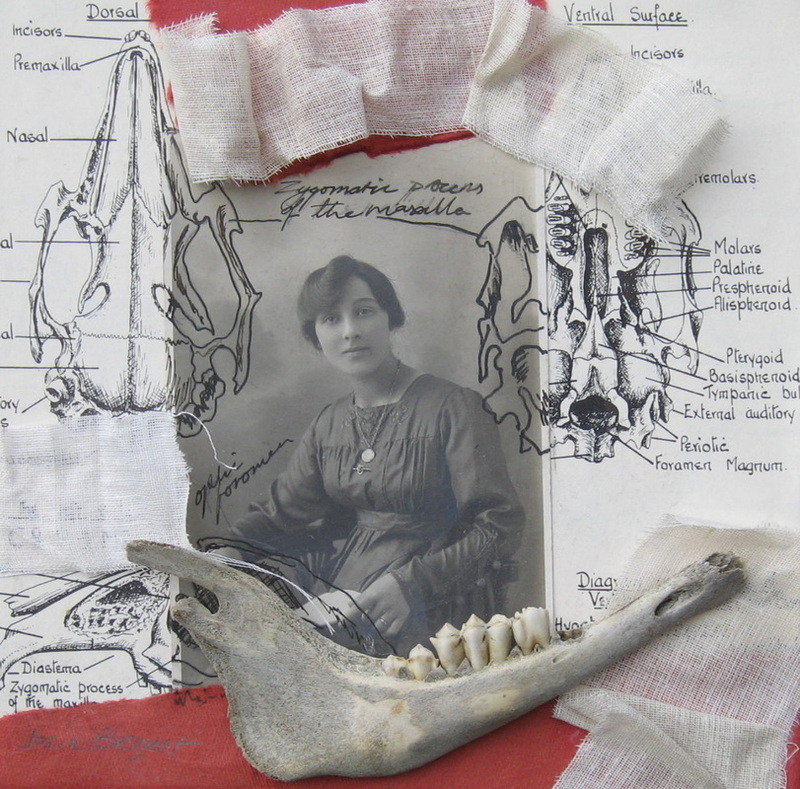 The work reclaims lost objects and people and give them a new and different lease of life. 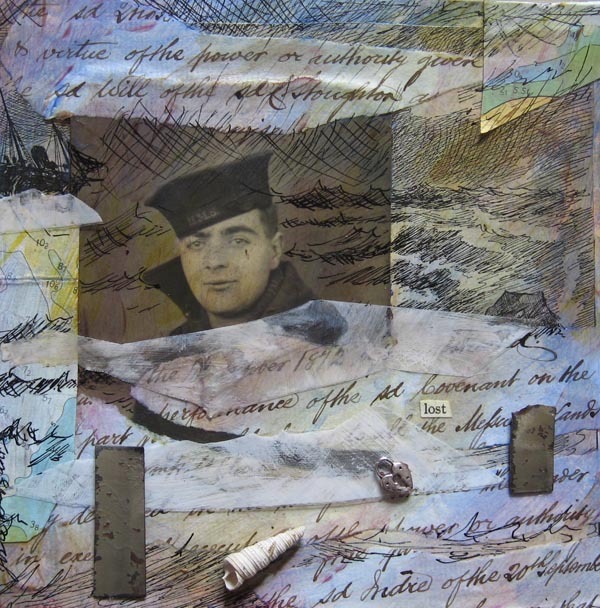 They speak about the thin line between life and death and about how the ephemeral things that are left behind tell us about today as much as yesterday. 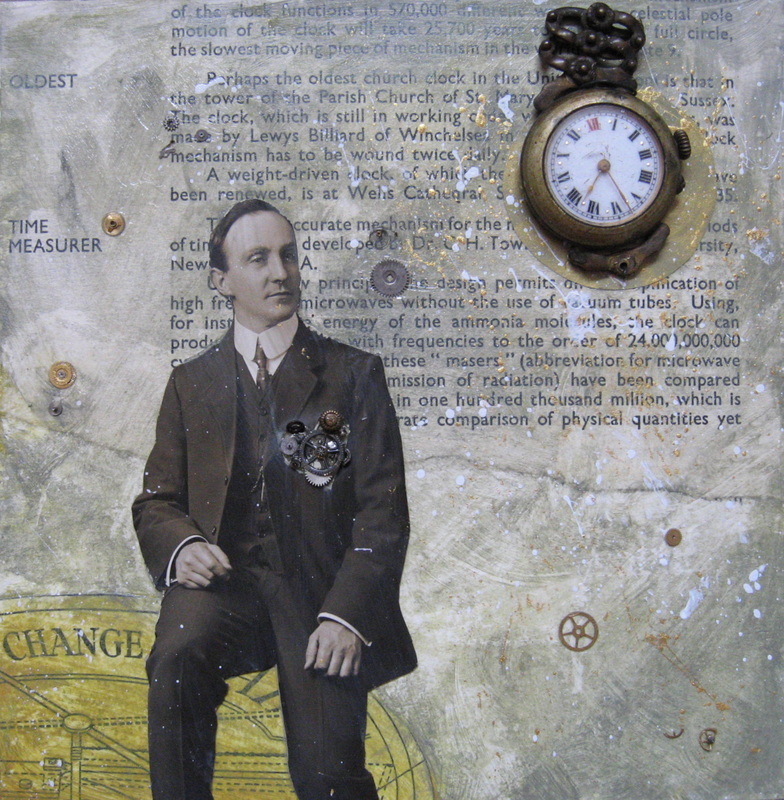 He was a time measurer. 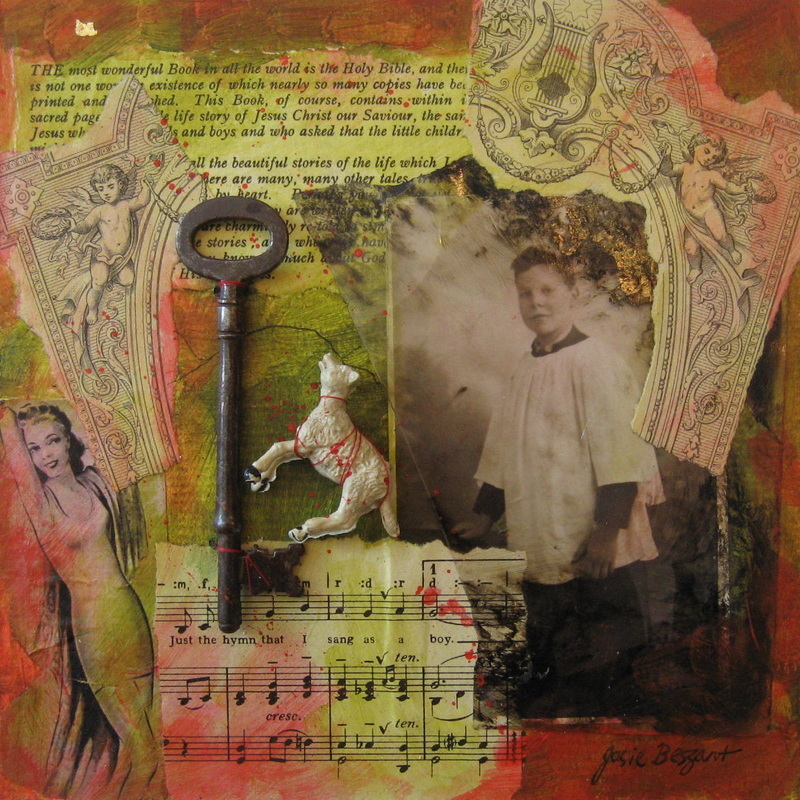 St. Anne Pray For Us.